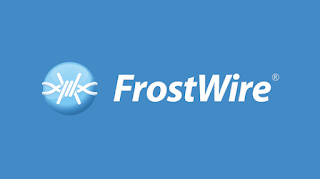 FrostWire, a BitTorrent client (formerly a Gnutella client), is a collaborative effort from many Open Source and freelance developers located from all around the world.Using the most recent version of FrostWire allows users to enjoy the best program functionality. Bugs reported in older versions have been fixed for the latest version. 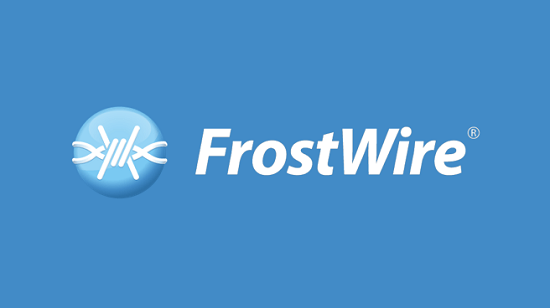 Any users with FrostWire 2.5 or earlier MUST update.